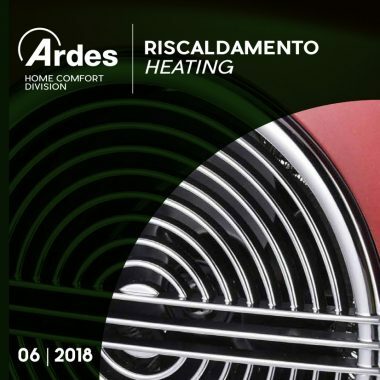 Ardes was born in Milan in 1962. 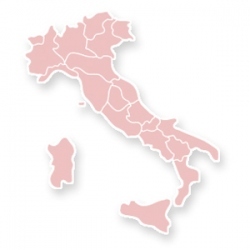 In 1992 the company moves to Valle Seriana (BG) and becomes part of the Scame group. 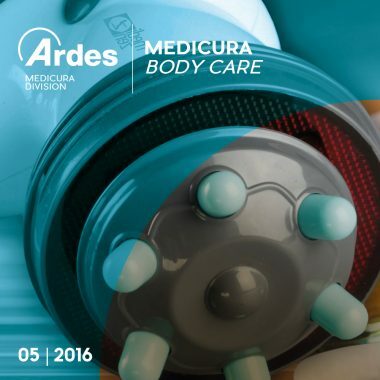 The products are manufactured and selected in strict compliance with the regulations and with the best quality parameters. 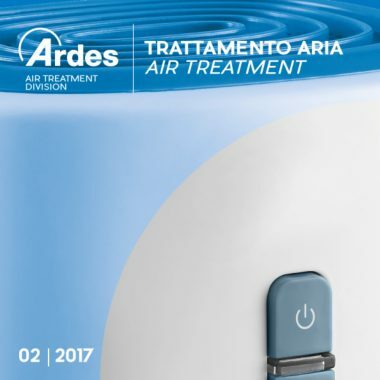 Ardes “keeps his word.” The word is a contract, both in relations with industry partners and as commitment to the end user. 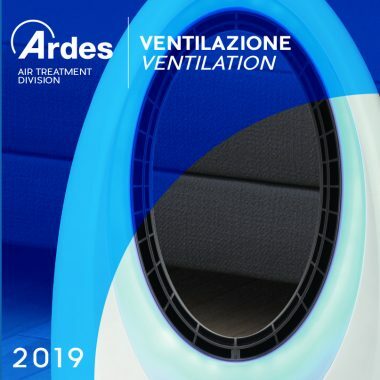 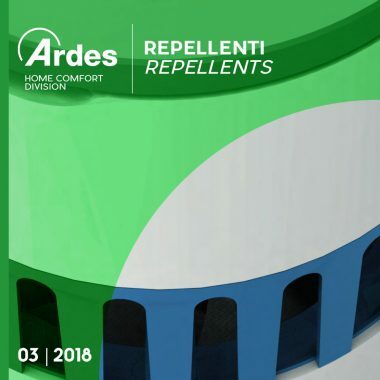 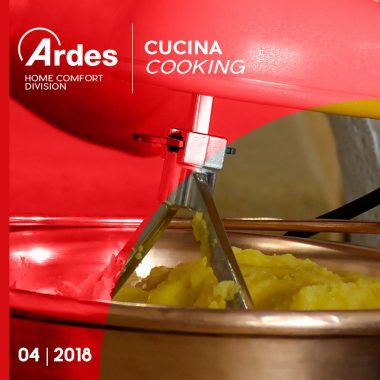 Countertrend to all the competitors, Ardes is still producing many items in Italy. 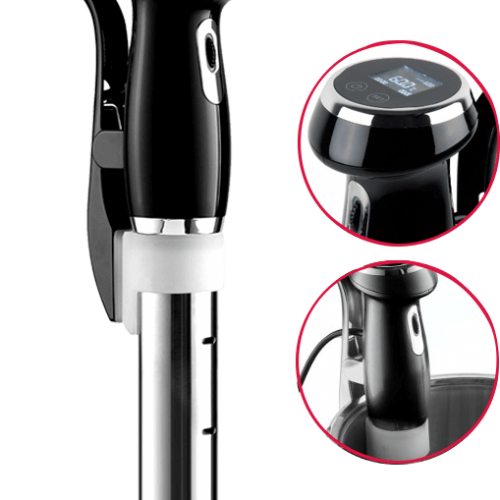 Perfect Cook is a domestic roner for the sous-vide cooking, the low temperature cooking with vacuum sealed bags.